Joanna Ampil will be joined by Ariel Rivera in her September 18 concert to be held at Onstage Greenbelt 1.
International theater actress and singer Joanna Ampil will have a one-night only concert in Manila on September 18. Joanna Ampil: West End Girl is scheduled to take place this Saturday (8 pm) at Onstage Greenbelt 1, Makati City. Together with FILharmoniKA with Gerard Salonga, and special guest artist, Ariel Rivera, Joanna Ampil will be serenading the audience with music which has her dubbed as "the West End Girl," having performed in lead roles in London’s West End for seventeen years. Joanna Ampil auditioned at the age of 17 for Miss Saigon and went directly to London for her first professional theater appearance. Since then Miss Ampil has opened Miss Saigon in Sydney, Australia. She has continued her stellar theater debut with performances as Mary Magdalene in Jesus Christ Superstar, Fantine and Eponine in Les Miserables, Mimi on Rent and many others on the West End stage. She has performed for the Queen during a special Le Miz production at the Windsor Castle. 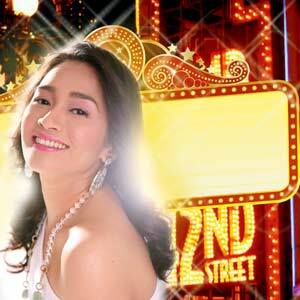 Joanna has since returned to the Philippines for the role of Maria in West Side Story. She has also released a pop album "Try Love" under Sony Music which features her renditions of timeless songs such as The Carpenters’ "I’m Caught Between Goodbye and I Love You," "I Don’t Have The Heart" by James Ingram and the latest single "The Last Time I Felt Like This," her duet with Ariel Rivera. 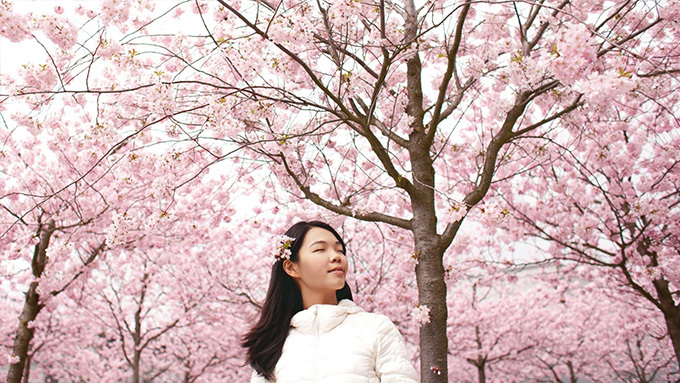 Joanna Ampil has also been invited to perform in concerts in Taiwan, Korea and Hong Kong. AmbientMedia, Global Resource Creative Exchange Inc., Sony Music and NET 25 present Joanna’s concert first concert in Manila this year. Tickets, priced at P2000, P1200, P900, P700 and P500, are available at Ticketworld outlets or call Tel. No. 891-9999.